This month's challenge for Serendipity Stamps is a really fun one. Create a shaped card! 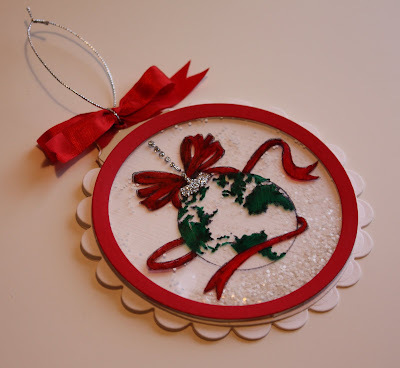 For my card, I chose to make a Christmas bulb/ornament shaped card that is also a shaker card. I stamped my Serendipity Stamps image from the Peace On Earth set #1134QCL on a clear piece of acetate and colored it with permanent Sharpie marker. Next I added silver stickles glitter to the top of the image ornament to make it look matalic and sparkle-y. Then, using my circle nestibilities dies I cut the red circle boarder and adhered it to on top of the acetate. Flipping the acetate over I carefully placed foam tape to cover the perimeter of the circle making sure there were no gaps or spaces. Next I added a teaspoon or so of decorative flakes to give it a snow globe shaker card look. A final back ground circle of white card stock was adhered to cover and keep the "snow" inside the shaker. Now I was ready for the card. Using my scalloped Nestibilities die I cut a circle shaped card and then adhered the shaker to the center of it. 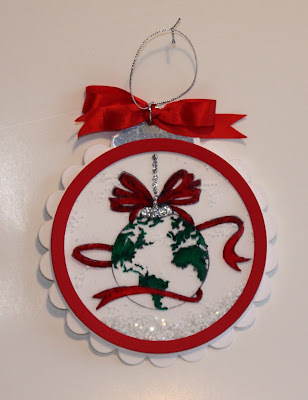 I think my ribbon covers the next step but my ornament card does have a silver top/hanger just like in the image. Finally I added a red ribbon and silver cord to hang it. 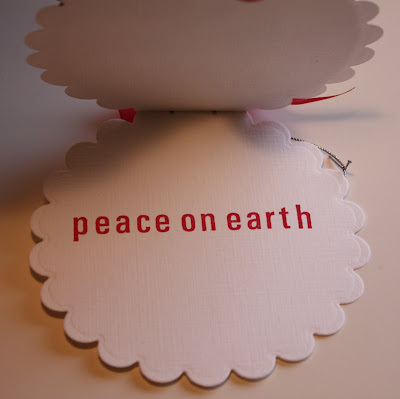 My ornament card does open to reveal the sentiment "Peace on Earth" on the inside. I know I tend to get a bit wordy in my explanations but please don't think this was tedious or difficult to do. In fact, this little shaker ornament card was so much fun to make that I started a production line of the pieces and began making 2 dozen of them for my own use to send for Christmas. I hope you'll give shaker cards a try. Jennifer, your shaker card is GORGEOUS! I love the colors and the entire design. Awesome job! AND your ornament is just stunning. Love that too. ...And I LOVE your horse!! I wish that was me... 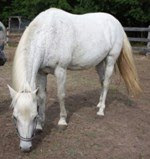 I had a white arabian horse when I was younger and I loved every minute that I could spend with him! WOW WOW WOW this is just gorgeous! I love it! Stunning! Beautiful! Who wouldn't love to get that card in the mail! Great work! Wowza, Jennifer. This one and the ornament below are both over the top amazing. You always do such beautiful work. This is beautiful Jennifer. Love that stamp. 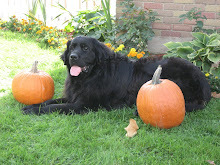 Your shaker card is beautiful Jennifer! Love all the details! This is beautiful. I've got to go back and look at it again.